When the sun is shining and you’ve grown tired of visiting the local pool yet again, it’s essential to find creative activities for the kids to stay occupied and have fun. One fresh way to get outside and soak in the sunshine? Have your kids host their very own lemonade stands! Not only does this quintessential summertime experience allow kids to make some money of their own, but by drinking the lemonade, they’ll stay hydrated and beat the heat! 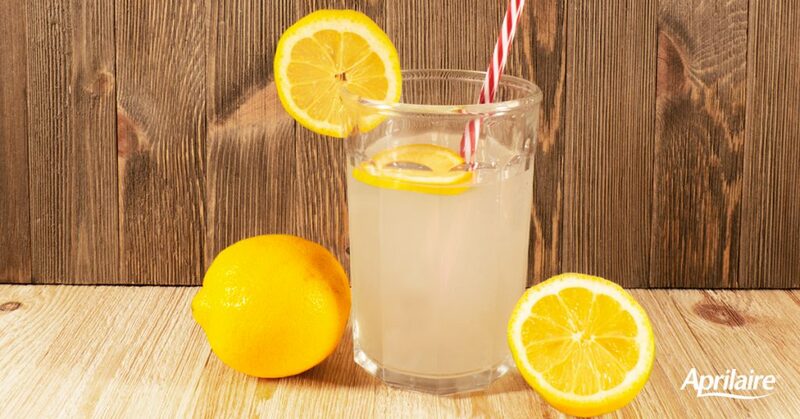 These lemonade stand ideas will help them get started. During the height of the summer, kids likely aren’t thinking about going back to school just yet. But with the start of classes right around the corner, it’s important to get them back into a learning mindset. A lemonade stand is the perfect hands-on opportunity for kids to learn basic entrepreneurial and math skills that will prep them for the new school year. As small business owners, they’ll have to take responsibility and learn that their decisions impact the success of their stands. By counting money, making change, comparing prices of ingredients, and manning the stand for the day, kids will understand the value of money and hard work. Kids will also need to learn marketing skills to gain customers’ attention. By getting creative with stand décor and flyers for advertising, their business will stand out and flourish. These cute printables are a fun way to attract customers – and make more money! To make this experience even more meaningful, urge kids to consider donating some of their profits to a charity of their choice. By doing so, they’ll learn the importance of giving back and helping others. Knowing that their hard work has made a difference, kids are likely to appreciate what running a business can help them accomplish. After setting up your lemonade stand with our cute DIY printables, be sure to take pictures for Instagram and tag @AprilaireCo and #KeepYourCool so we can see your young entrepreneur in action! Marquee sign – to draw attention to your business! Menu template – to entice more customers, get creative and include different lemonade recipes and treats on your menu! Neighborhood flyers – to capture customers’ attention, post these along jogging routes and on telephone poles!